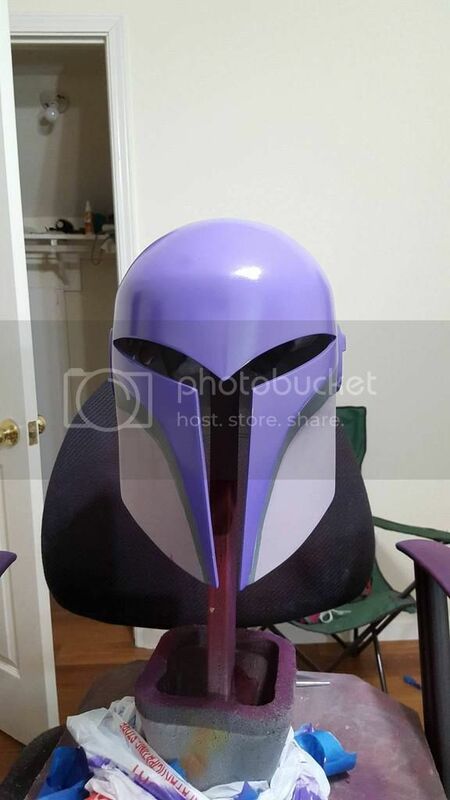 I am building a Sabine in hopes to be accepted in the Rebel Legion. 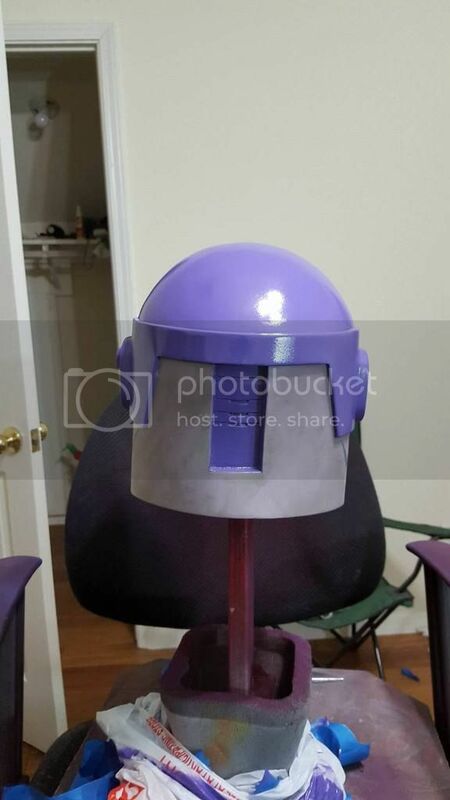 I am building her season 3 armor. I know her CRL for season 3 isn't out yet but I'm still in the beginning stages so I hope by the time I'm done the CRL is out and I hope that I am able to clear it just fine. I've had the armor pieces for a while now and but only recently was able to start on it. Of course she has been through three different paint designs already. I know I could choose from each season but I decided to do the newest season because the series showed more and if not focusing on her backstory this season. First time I started watching Rebels, I was drawn to her in an instant. 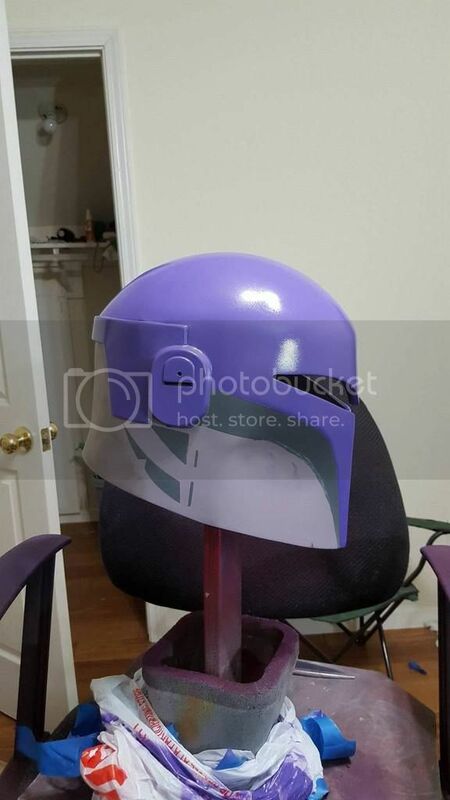 I am currently doing some mods to my boots and will shortly have the pictures up soon but here are few images of my helmet! I can't wait to see the finished product! I will be posting progress photos on this thread so please let me know how I am doing. I am still really new to getting approval to costumes so any comment and help is appreciated. I am no expert - but looking good! Thanks!!! 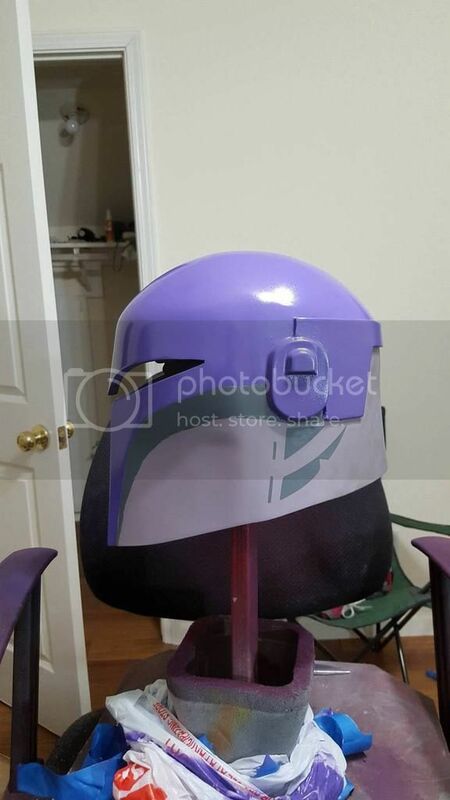 I can't wait to see it all finished and ready for trooping! Have you posted in the Rebel Supporters forum? Many Sabine builds are there throughout the legion and if you need any help you will find more support there then just here in Endor base. I look forward to seeing what you have accomplished. Good Luck!